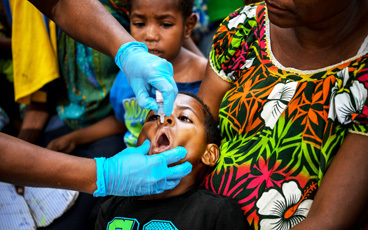 Following confirmation of circulating vaccine-derived poliovirus type 2 (cVDPV2) on 8 January 2019, planning for an outbreak response is underway. 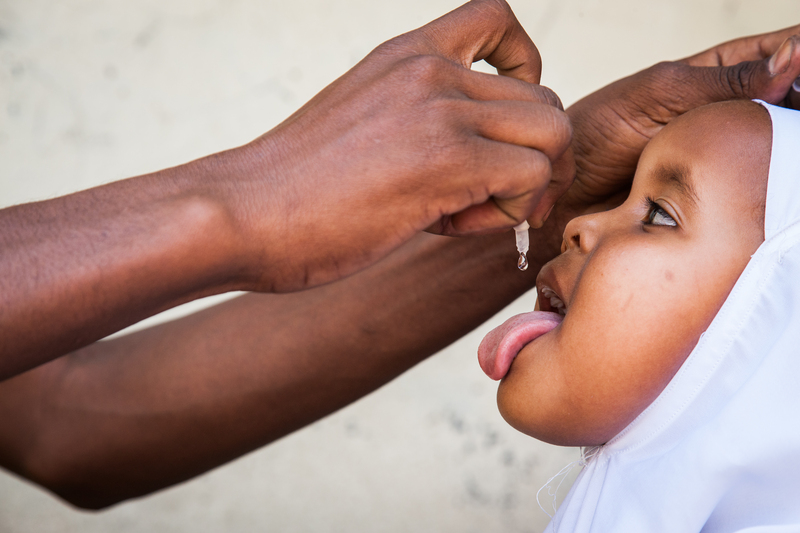 As the Global Polio Eradication Initiative (GPEI) enters its 31st year, the Chairs of the effort’s main global advisory bodies issue an extraordinary joint statement, urging all involved in the effort to excel in their roles. 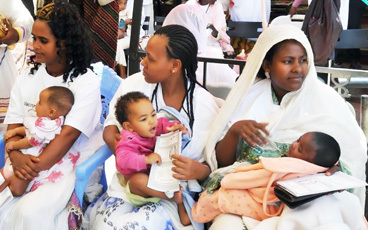 In the Horn of Africa polio outbreak, immunization efforts are focusing on a group known as “special populations”. 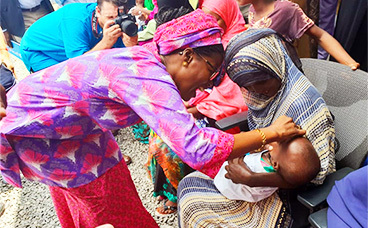 Early analysis of campaign data points to a successful vaccination round in a polio-free country at risk of possible importation. 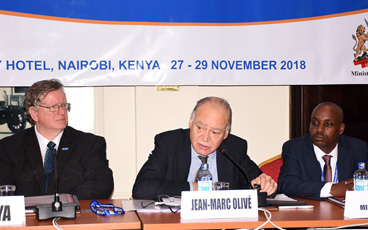 Jean-Marc Olivé, Chairman of the Technical Advisory Group, reflects on what needs to be done to end polio in the Horn of Africa. 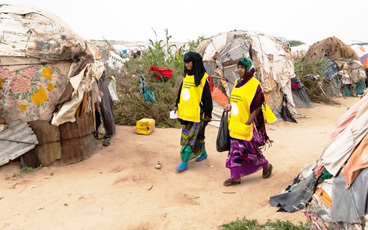 To truly ensure no child is left behind, the Global Polio Eradication Initiative is reaching out to some of the most remote communities in the world.